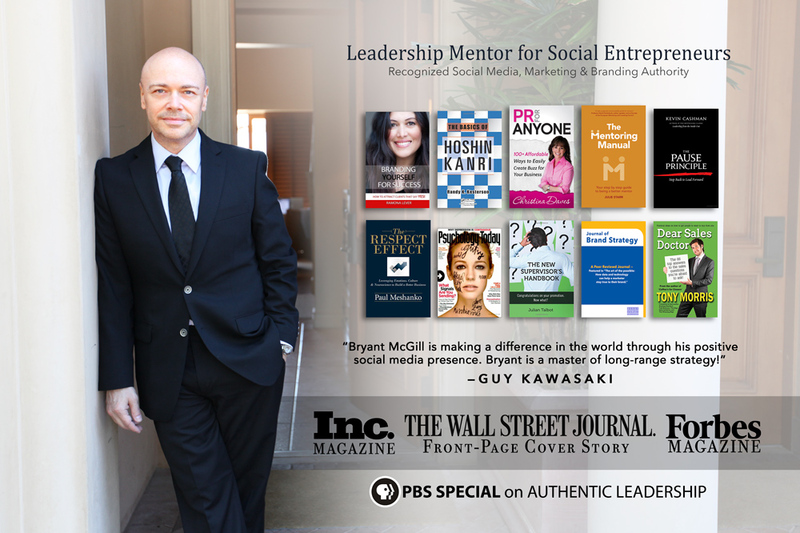 Bryant McGill is a human potential thought leader, international bestselling author, activist, and social entrepreneur. He is one of the world's top social media influencers reaching a billion people a year. His prolific writings have been published in thousands of books and publications, including a New York Times bestselling series, and his Wall Street Journal and USA Today bestseller, read by over 60 million people. He was the subject of a front-page cover story in the Wall Street Journal, has appeared in Forbes as a featured cultural thought leader, Nasdaq's leadership series, Entrepreneur Magazine, and was listed in Inc. Magazine as an "Icon of Entrepreneurship" and one of, "the greatest leaders, writers and thinkers of all time." He and his soulmate Jenni Young McGill are the co-founders of McGill Media, the McGill Peace Prize Foundation and Charitable Trust, the Royal Society, and Simple Reminders. Together, they are living their dream daily, serving those seeking inspiration, health, freedom, and truth around the world. McGill is a United Nations appointed Global Champion and a Nobel Peace Prize nominee, who received a Congressional commendation applauding his, "highly commendable life's work," as an Ambassador of Goodwill. 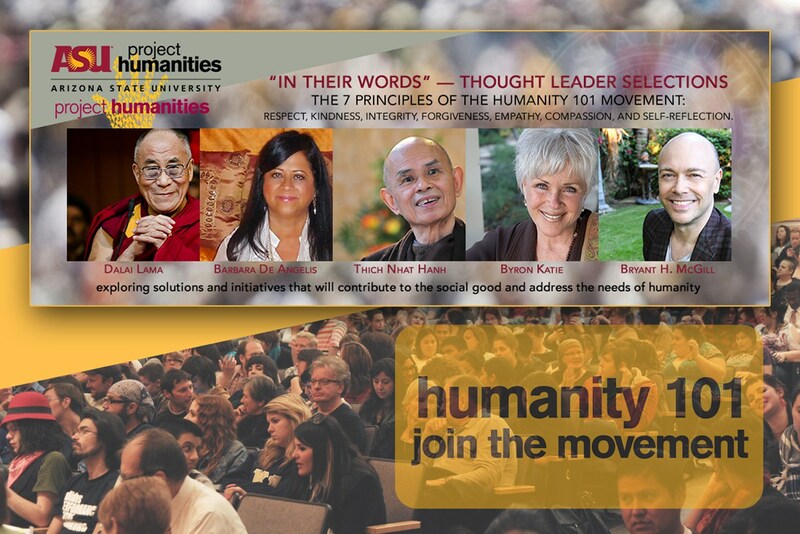 His thoughts on human rights have been featured by President Clinton's Foundation, in humanities programs with the Dalai Lama, and at the Whitehouse. He has appeared in media with Tony Robbins and Oprah, in a Desmond Tutu endorsed PBS Special with Jack Canfield, and has delivered speeches at the United Nations’ General Assembly Hall on Human Rights Day, with the Los Angeles Mayor's Office, and with Dr. Gandhi, Grandson of Mahatma Gandhi. McGill is on a quest to prove that life is still beautiful, and that all people have the power to have a better life and world — NOW. I live in Miami with my wife Jenni Young McGill, and have three amazing daughters: Scottlynn, Sierra, and Savannah. I am a simple person, who as a boy, ran around barefoot on a dirt-road in Alabama — dreaming of being a writer. I am probably best known as a writer of pithy sayings and small, simple aphorisms which have found their way into tens-of-thousands of publications, including by some of the biggest publishers in the world. I love to inspire people and show them their inner-beauty. My mission is to cause people to consider kinder ways in which we could do business, structure our relationships and treat the world." As an author, international keynote speaker, entrepreneur, and technologist, McGill explores primal questions about human potential, technology, and social psychology. He is on the board of advisors for Google Lunar X Prize space missions, and was dubbed one of Inc's "Icons of Entrepreneurship," being described by Nasdaq as, "one of the top influencers in the fields of business, social media, marketing, and personal empowerment." 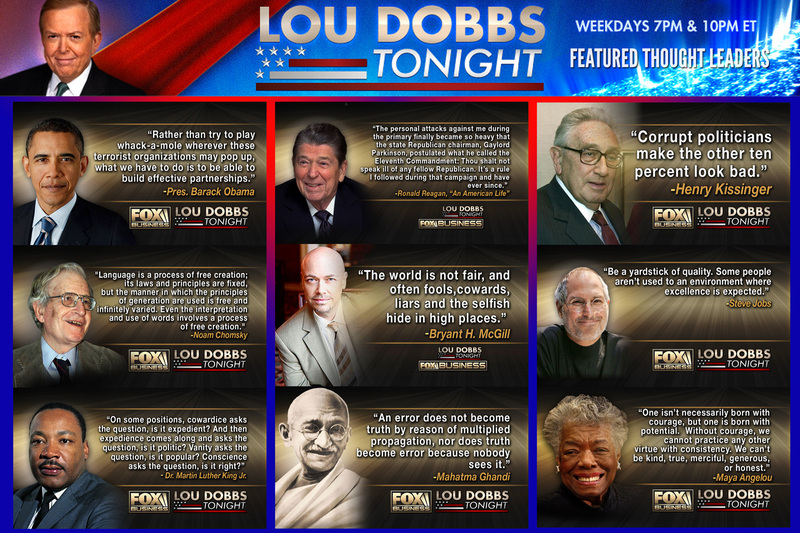 He has appeared in thought leader features on Fox Business's Lou Dobbs, alongside numerous legendary cultural critics regarding business ethics, and has been called, "a dominate force in positive thinking and self-actualization," by leading business magazines. McGill has taught leadership graduate programs at Nasdaq's "Social Entrepreneurship Graduate Class" to business leaders and students of NYU and Columbia, broadcasting live from MarketSite in Times Square. He has spoken at events with fellow authors and positive psychology leaders Iyanla Vanzant, Marianne Williamson, Dr. Jean Houston, Caroline Myss, Dr. Shefali Tsabary, Don Miguel Ruiz, Michael Beckwith, Neale Donald Walsch, and Mallika Chopra. McGill has spoken in official capacity on non-violence and human rights with the Executive Deputy Director of UN Women, Nobel Laureate and former President of Costa Rica Dr. Oscar Arias Sánchez, and the U.N. High Representative for Disarmament Affairs, and was awarded an official Humanitarian Citation from State of Connecticut General Assembly. "The only hope of transforming the world from the 'tsunami of violence' is for each of us to Become the Change We Wish To See in the World. Bryant McGill shows us the way." "Strong, wonderful words and thoughts!" 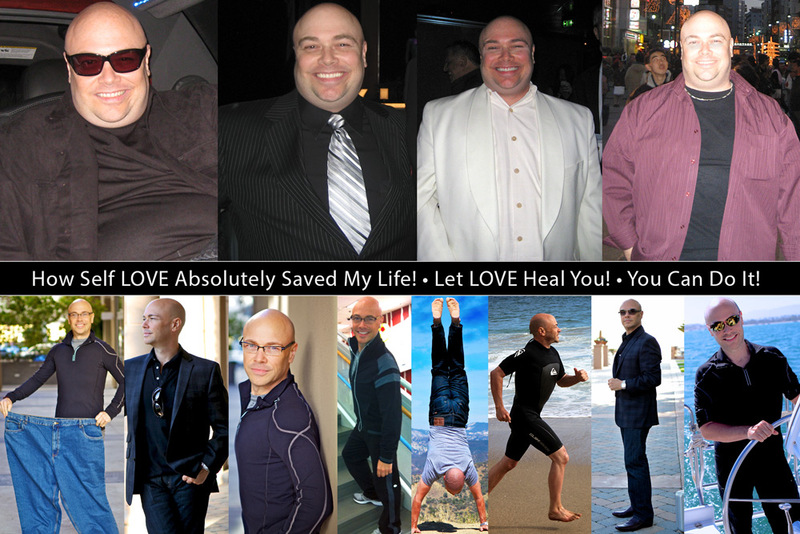 "I am so grateful for people like Bryant McGill; those who selflessly endeavor to help others. For me, Bryant is one of the greats; whose words will be repeated and shared for many years after initially spoken and written." 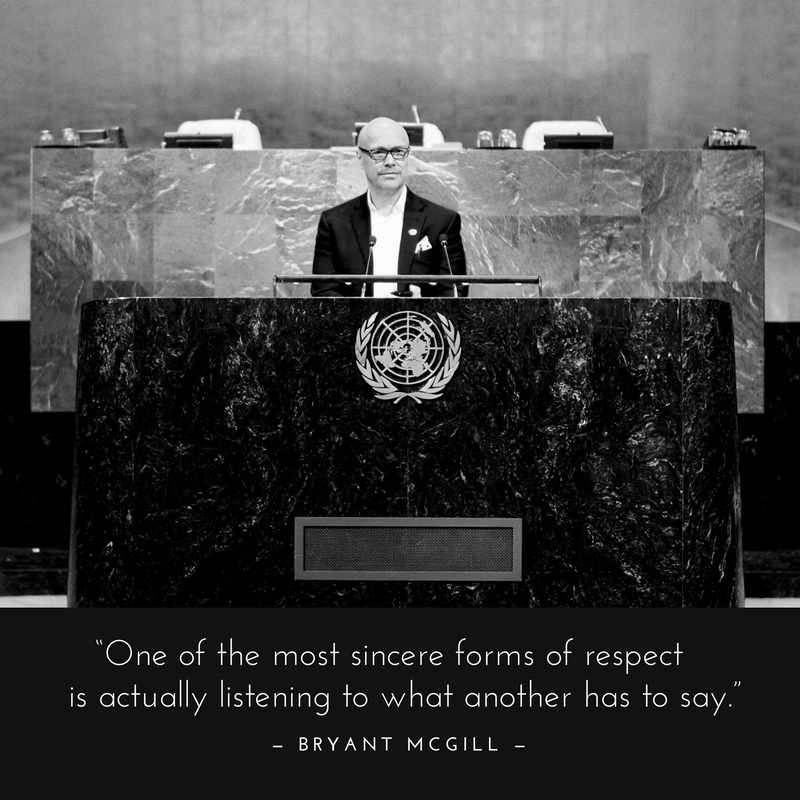 "Bryant McGill is a caring, global citizen with a world-view of confronting the hard issues. 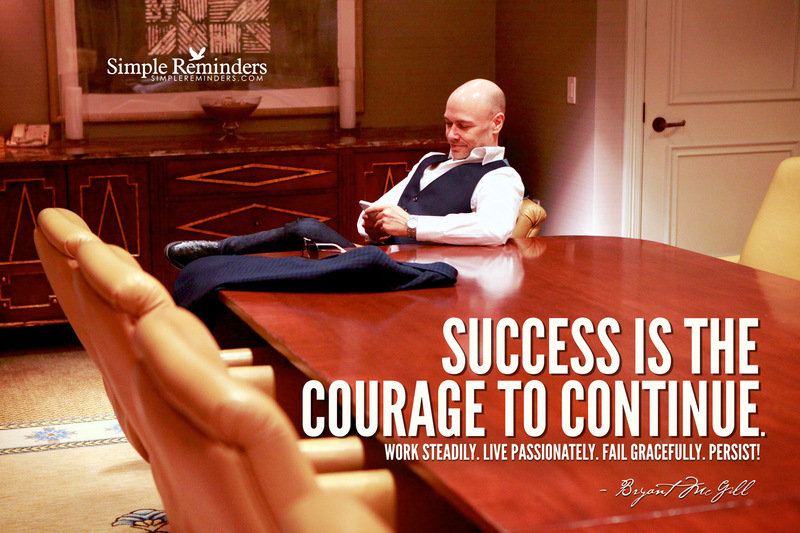 Bryant is a dynamic change agent you should know!" "A peaceful voice for change in a corrupt world." 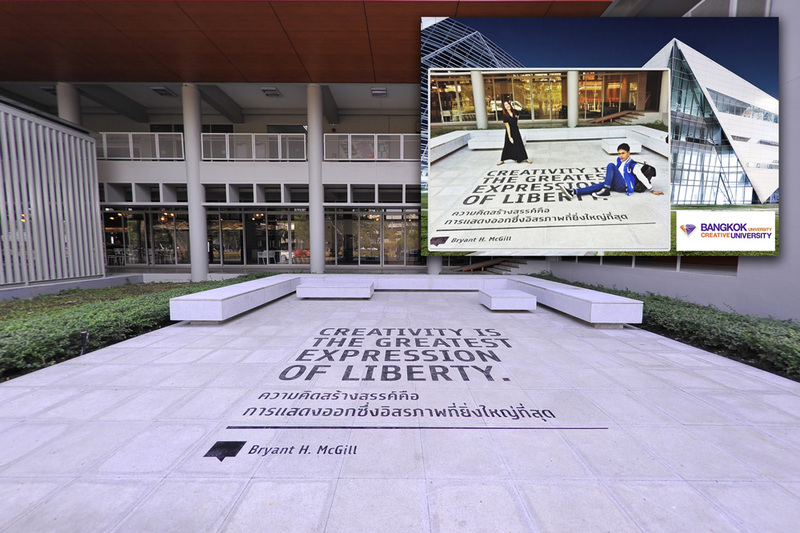 "Bryant McGill is a creative innovator and unconventional change agent. He is making a difference in the world through his positive social media presence. Bryant is a master of long-range strategy with a powerful story! I applaud his commitment to positive change." Bryant's writings and small aphorisms are regularly used in major network TV programs, newspapers, political speeches, peer-reviewed journals, college textbooks, academic papers and theses, and by university presidents and deans in non-violence programs and college ceremonies. His writings are some of the all-time most virally shared posts in social media surpassing top-shared posts by Barack Obama and the New York Times. He posts regularly on People Magazine's #CelebsUnfiltered and on Huffington Post Celebrity, and his writings, aphorisms and "Simple Reminders" can also be found on-line around the world and at About.com, WashingtonPost.com, OriginMagazine.com, HuffingtonPost.com, Inc.com, Values.com, Lifebyme.com, TinyBuddha.com, DailyGood.org, PsychologyToday.com, PsychCentral.com, Beliefnet.com, ElephantJournal.com, Lifehack.org, Upworthy.com, Edutopia.org, Alltop.com and Examiner.com. Bryant has had a fascination with communications, words, language (including programming) and linguistics for the majority of his life. McGill is the editor and author of the McGill English Dictionary of Rhyme as featured in Smart Computing Magazine. He was also the author of Poet's Muse: Associative Reference for Writer's Block, and Living Language: Proximal Frequency Research Reference. His writings and award-winning language tools are used as part of the curriculum at the university level, and by numerous Grammy-winning and Multi-Platinum recording artists. He is a classically-trained poet who received private tutelage, mentorship and encouragement from the protege and friend of English-born American writer W.H. Auden, and from American Academy of Arts and Letters inductee and founding Editor of the Paris Review, the late George Plimpton. Later in his life he studied and traveled for a number of years with Dr. Allan W. Eckert, an Emmy Award winning, seven-time Pulitzer Prize nominated author. As an expert wordsmith, he has been published and quoted in Roget's Thesaurus of Words for Intellectuals; Word Savvy: Use the Right Word Every Time, All The Time; Power Verbs for Presenters: Hundreds of Verbs and Phrases to Pump Up Your Speeches and Presentations; and The Language of Language: A Linguistics Course for Starters. 2017 Forbes Feature. 2016 Inc. Magazine. "The more you dream for others — the more your own dreams will come true." Bryant McGill, Caroline Myss, Marianne Williamson, Neale Donald Walsch, and more! Bryant McGill, Iyanla Vanzant, Michael Beckwith, Marianne Williamson, and more! "Words of affirmation are powerful. Words change lives; words and ideas change the world." "If you want to be heard, you first must listen..."